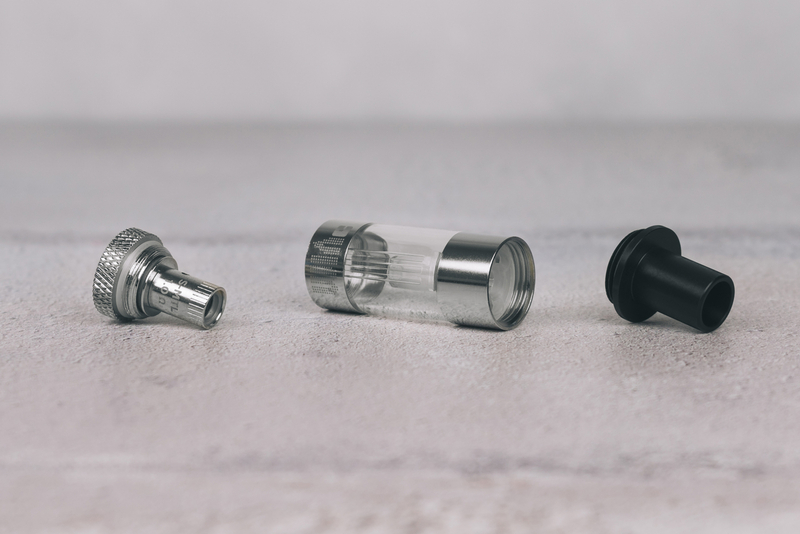 This spare tank for the VIM Vape Kit comes with a 2ml capacity and slots easily into the VIM. The VIM kit is the latest release from British company Jac Vapour. The VIM tank has been brought as a spare tank for the kit, and, as expected, fits perfectly into the device. 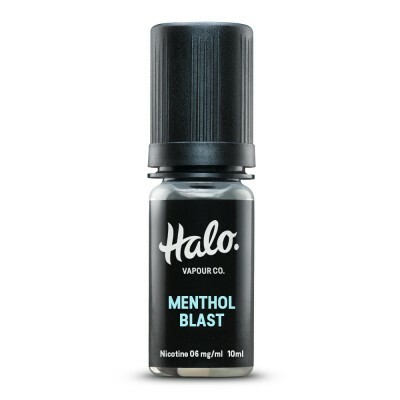 The tank comes with a capacity of 2ml, the maximum allowed under EU regulations. Jac Vapour were one of the pioneers of the idea of a simple-to-use device which still allows multiple vaping styles. So while on the device itself you have a simple one-button-operation, you can change the way you vape with a simple swap of the coil. The MTL (Mouth to Lung) Coil is perfect for a tighter, more restricted draw that is more similar to a cigarette. However, if you prefer an airier, more open draw simply switch to a DTL (Direct to Lung) coil. Confused by the terms MTL and DTL? Well, MTL, or mouth to lung vaping, refers to when you draw vapour into your mouth and hold it for a second before inhaling. DTL, or direct to lung vaping, refers to inhaling the vapour directly into your lungs without pausing to hold it into your mouth. 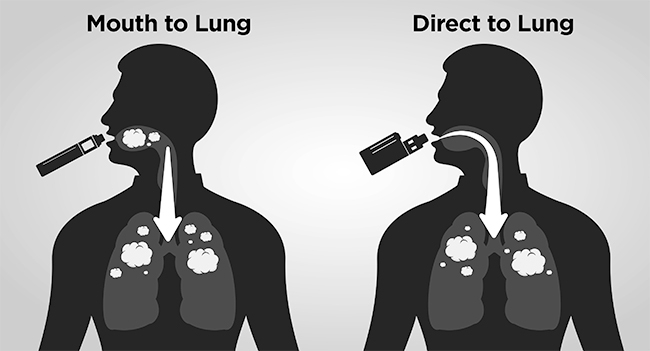 The image below shows the difference or you can read a fuller explanation on our blog here: Mouth to Lung v. Direct to Lung - what’s the difference? As with all coils, it’s a good idea to prime the VIM coil first. This helps extend the life of the coil and minimises the risks of the coil burning. After adding e-liquid to your VIM tank, allow it to soak for at five to ten minutes. You can also prime the tank by taking 2 or 3 puffs prior to usage. Attach the coil by screwing it clockwise into the tank. (Also see coil guidelines above). 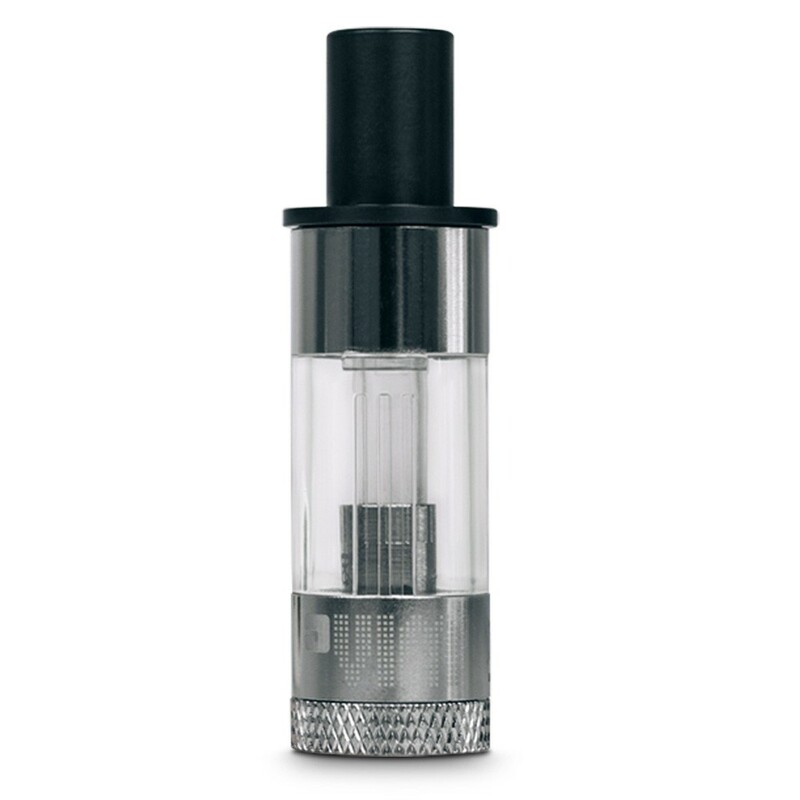 Add e-liquid to prime the tank (as described above). Insert the tank back into VIM. Again, press down and twist in clockwise. When the tank no longer pops up, it is ready for use. Follow the same steps to replace the coil. When replacing the coil, ensure the tank is not too full. If the e-liquid level is higher than the center tube (the long thin metal tube in the middle of the tank) it could lead to flooding. Remove the mouthpiece of the tank by screwing anti-clockwise. You do not have to remove the tank to do this. Insert the nozzle of your e-liquid bottle into the VIM tank and squeeze the bottle. Ensure the e-liquid goes down one of the two side holes, NOT the center hole. Replace the top of the mouthpiece by screwing it in anti-clockwise.